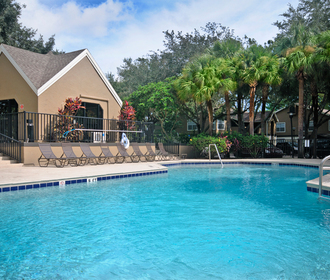 In the heart of Orlando, just minutes from Orlando International Airport, lay the community apartment homes of Polos. Located in Southeast Orlando just off the East/West Expressway, our community of welcoming individuals offers one, two and three bedroom apartments perfect for you! Our unique dual master bedroom apartments are perfect for roommates. 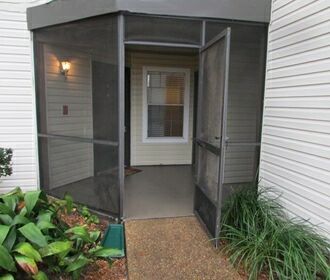 Offering spacious walk-in closets, stone tile floors, personal laundry equipment, private storage, and screened in patios, your apartment will be the home you’ve always dreamed of. Our pet-friendly units will ensure you have all the comforts of home. Come workout in our 24-hour fitness center before you relax by our resort inspired pool. In our new clubhouse you’ll find a lounge, kitchen and TV where you can invite friends and enjoy the Florida sunshine. Need to do business? Then enjoy our complimentary fax, copy and printing center open Monday-Friday 9-5. Whether you need access to the Beeline or the beach, Polos has it all. 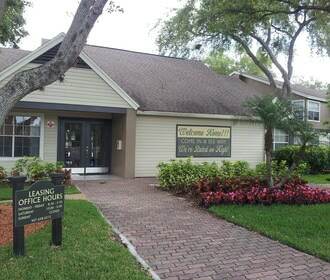 Call us at 407-658-6215 or use the “Contact Us” page to schedule your personal tour today.